The MOST AMAZING thing ever happened recently! 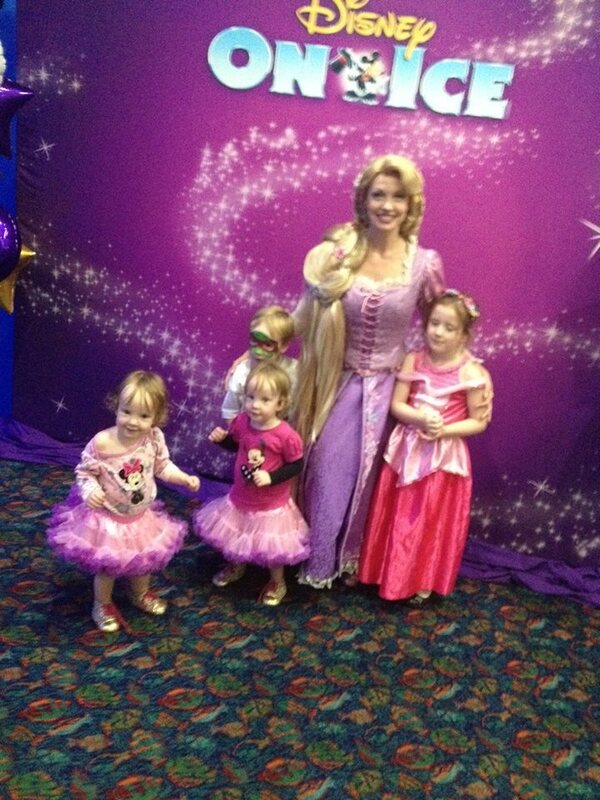 My four children and I got to meet Rapunzel from Disney's Tangled. Oh look, all four of my children are standing still at the same time. We were lucky enough to meet Rapunzel and a few of the amazing Disney on Ice presents Dare To Dream team at Paradise Resort's Planet Chill in Surfers Paradise, ahead of the upcoming performances in Brisbane. We were captivated as we watched some of the amazing performers and professional ice skaters showcase their skills in front of us. 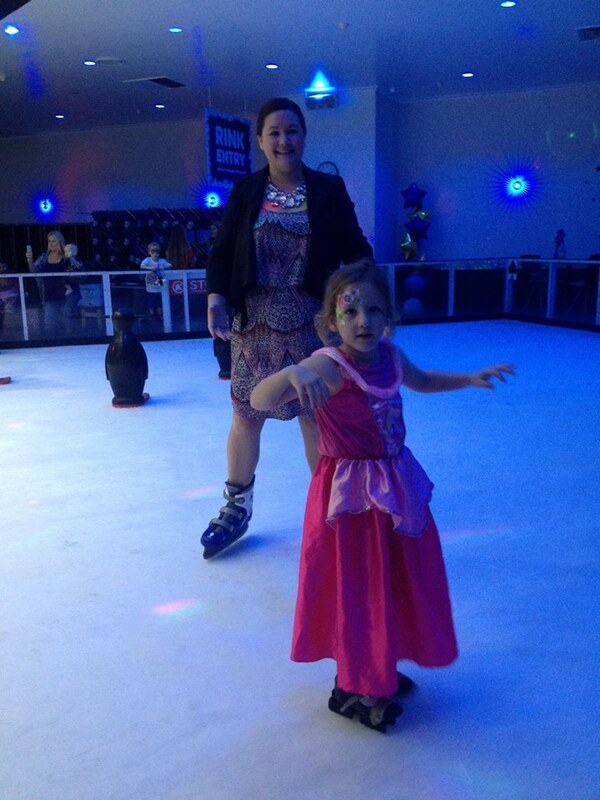 And, best of all, my 5-year-old daughter was fortunate enough to enjoy some one-on-one time ice-skating with a lovely lady who is visiting Australia from overseas, as part of the cast of Disney On Ice presents Dare To Dream. Let's just say the lovely lady, who was so graceful and warm, knows Cinderella VERY well. And... that we will be watching Cinderella with great enthusiasm when we attend one of the upcoming Brisbane shows to see this ice skating extravaganza in all of its glory. We can't wait to embark on this magical Disney experience for the whole family. The Disney on Ice presents Dare To Dream ice show takes audiences on an action packed journey, celebrating 75 years of Disney Princess stories. Mickey Mouse, Minnie Mouse, Donald Duck and Goofy will accompany four of Disney's most popular princesses on their magical fairy tales. Produced by Feld Entertainment, Disney On Ice presents Dare To Dream opened in Perth in June and visits Adelaide, Newcastle, Brisbane, Melbourne and Sydney closing 12 July. DO YOU LOVE ALL THINGS DISNEY, OR KNOW SOMEONE WHO DOES? 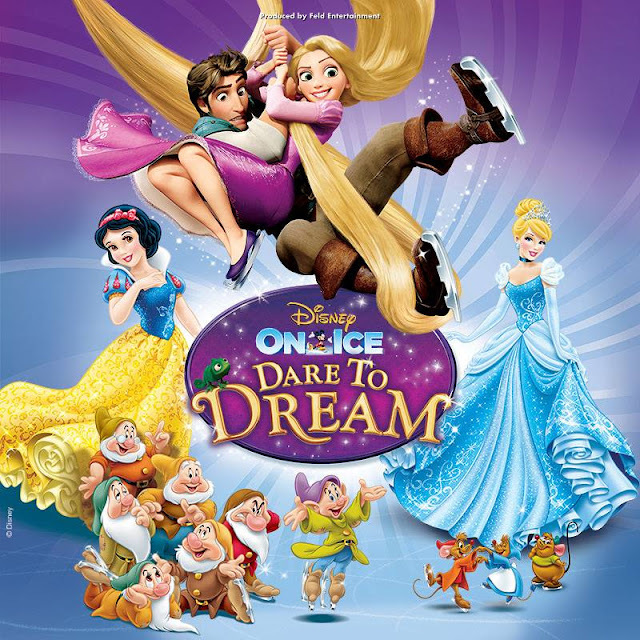 You can enter this awesome giveaway to hopefully win tickets to see Disney On Ice presents Dare To Dream in Brisbane on Saturday June 27th at 6pm. 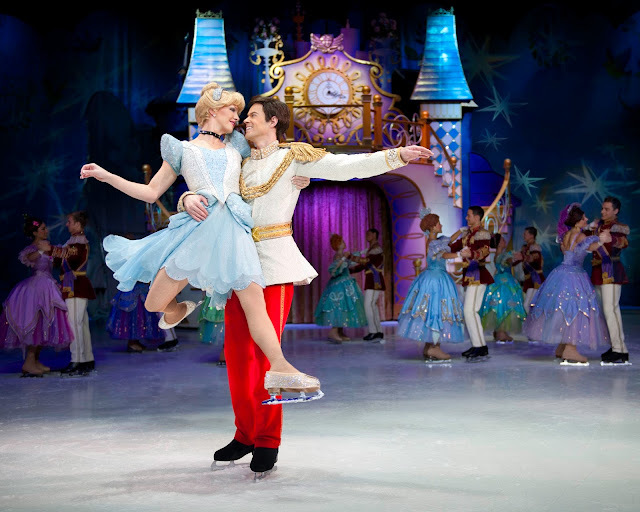 GIVEAWAY - Disney On Ice presents Dare To Dream! >>>> UPDATE - WINNER has been announced on FB and IG. Congrats to T Lee. 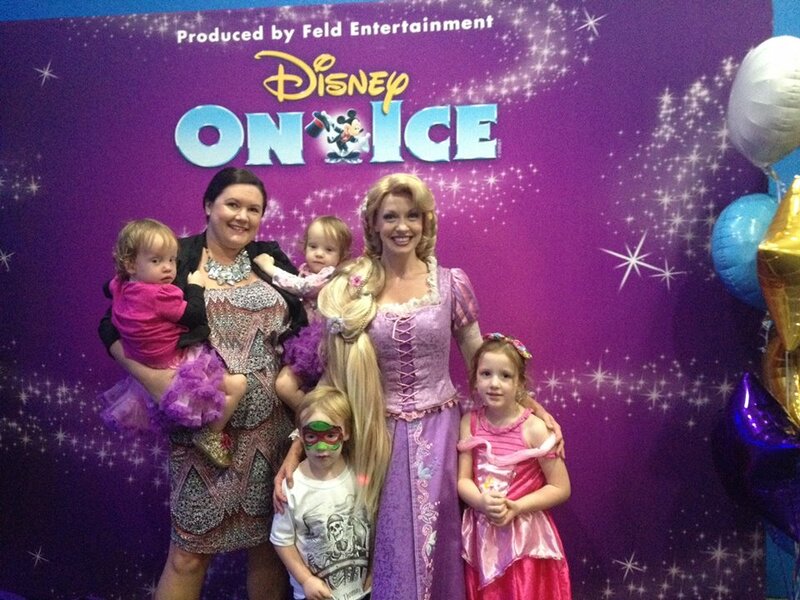 Kath Rose & Associates on behalf of Feld Entertainment (Australia) Pty Ltd will provide a Gold Coast Mum follower/liker/reader with four (4) tickets to Disney On Ice presents Dare to Dream, 6pm performance, Saturday 27th June, Brisbane. 3. COMMENT ON THE Disney on Ice presents Dare To Dream image and tell us who your favourite Disney Princess or Prince is & why. 4. Visit www.goldcoastmum.com for opportunities to score extra entries using the GLEAM competition website. The winner will be chosen on originality and creative merit. The Judge’s decision is final and no correspondence will be entered into. Entries close on 17/06/15 at 11:59pm AEST and announced on this account. Prizes are not transferable, changeable or redeemable for cash. Gold Coast Mum, Kath Rose, Disney on Ice will not be held responsible for any loss, injury or damage that occurs in connection with the prize or the winner’s participation in the promotion. I too am a twin mum, I have 3 girls under 3... love your blog, made me laugh as i totally understand where you are coming from! i know the feeling of "urgh, washing!" 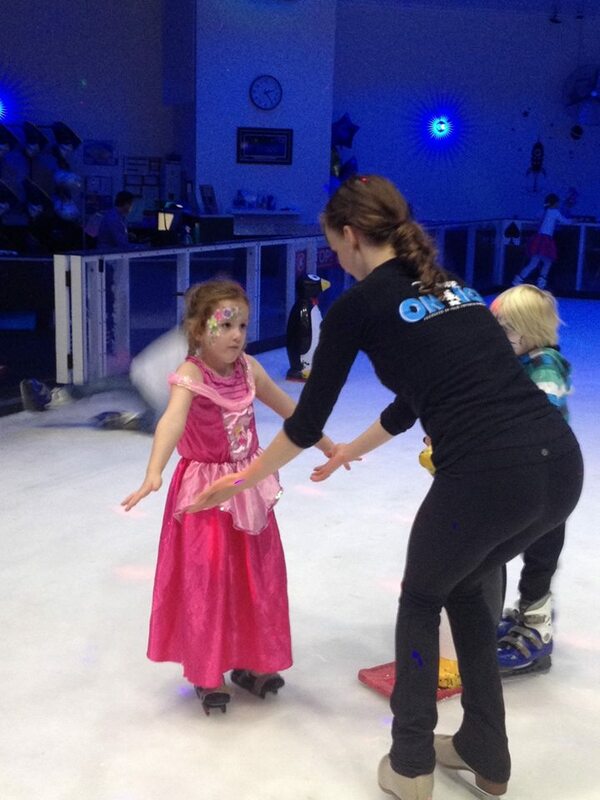 My eldest (3 yo) daughter would enjoy Disney on Ice, she loves "punzel"! Our twin girls are only 13 months.. probably a bit young and squirmy to sit through the performance.. so might have to stay home with dad! Another twin mum here, I had four under four when they were born! Rapunzel is an absolute favourite here, she can take care of herself, although Maximus is a VERY close second! Rats! Has the comp ended already? What a shame! That would have been an amazing experience for you and your family. My girls would have been absolutely blown away by that. Wow!